O’ahu isn’t the only island where transit oriented development is being considered for the future. 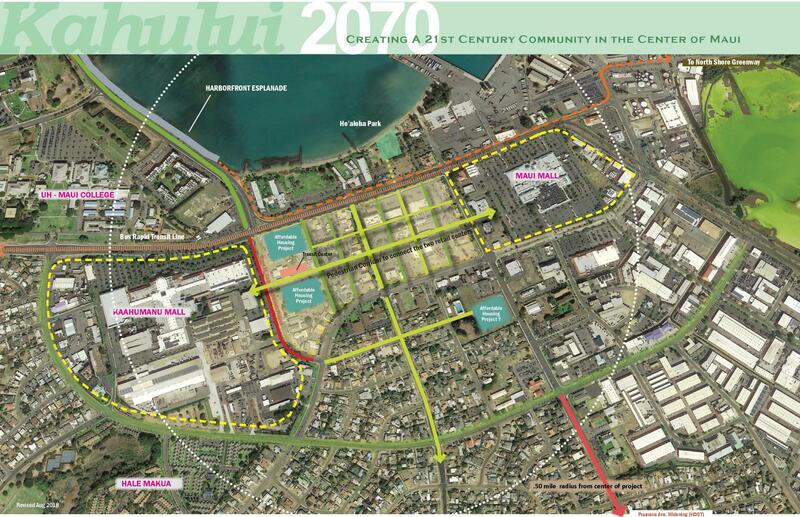 Kahului 2070 is Maui County’s long-range concept plan for transit oriented development. The plan calls for the current bus transit hub at the Queen Ka’ahumanu Shopping Center to move to the other side of the street to a state-owned property by 2020. Marc Takamori is with the County’s Department of Transportation. The County provided 650-thousand dollars for the transit center’s planning and design and the state appropriated 2.5 million for construction. The transit center will be adjacent to affordable and senior housing. New street classifications are also being adopted. 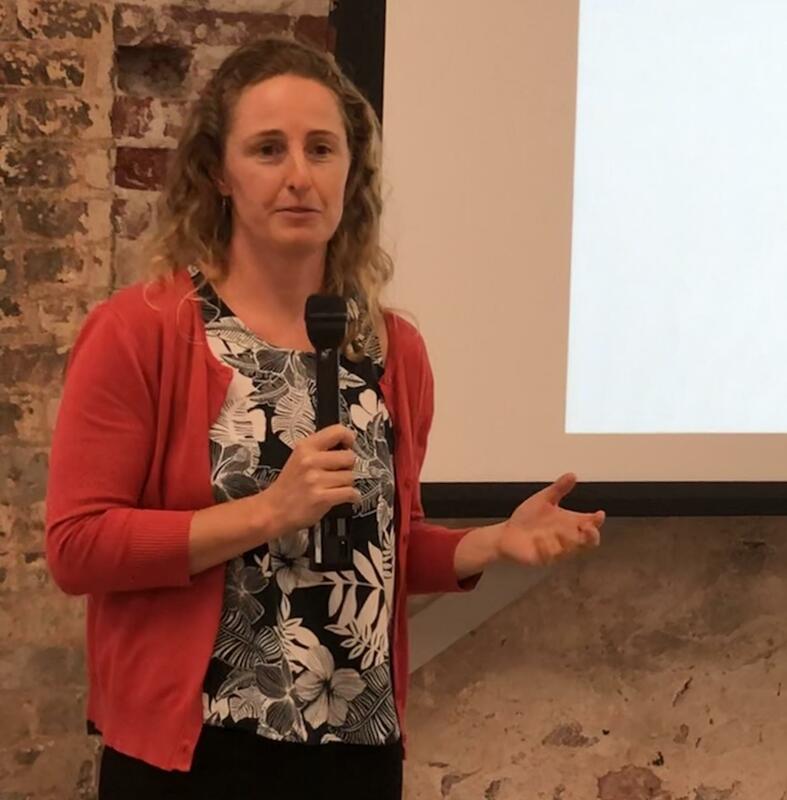 Lauren Armstrong is executive director of the Maui Metropolitan Planning Organization. 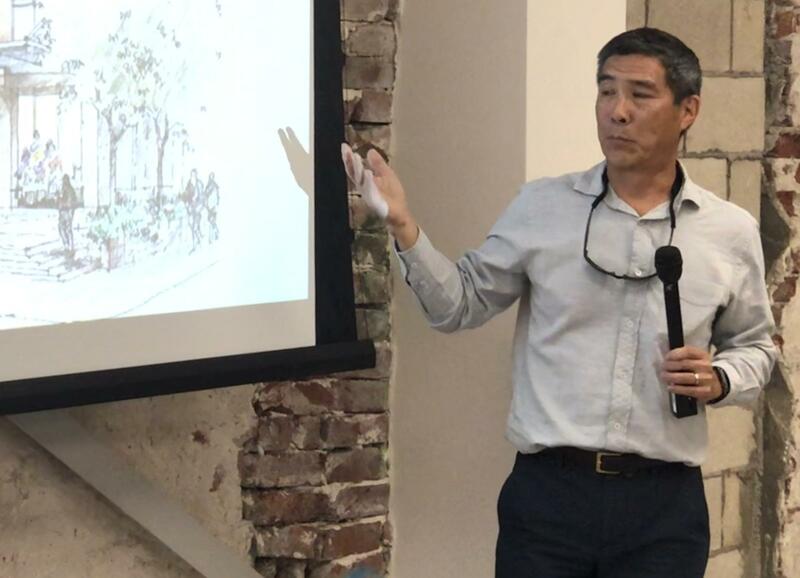 The County planning department is also tying land use to transportation design to support mixed use communities and pedestrian-friendly neighborhoods. 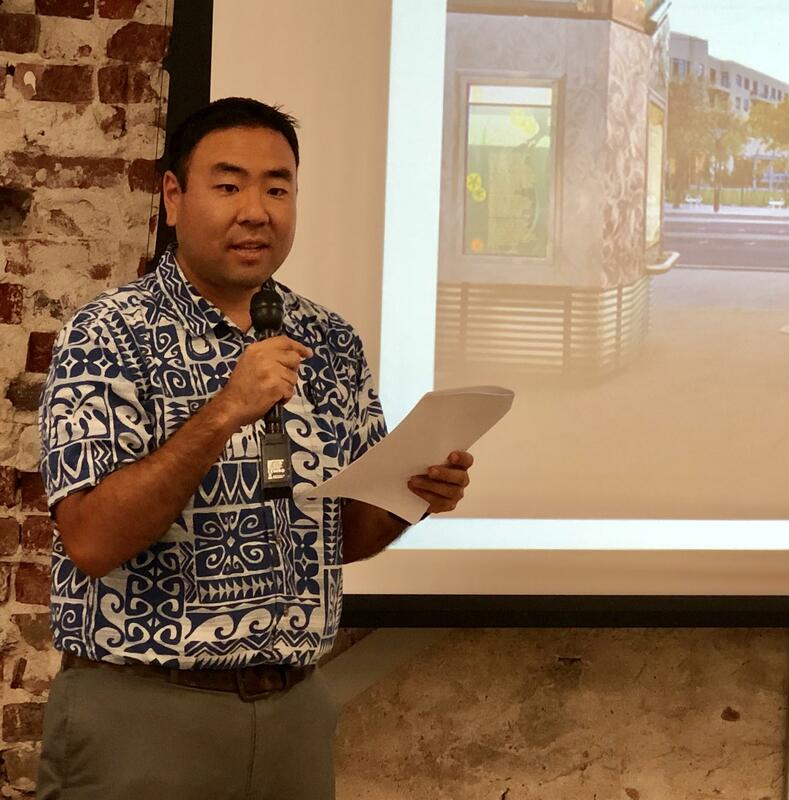 Dave Yamashita is a Maui county planner focusing on redevelopment. The County is also planning to rewrite its 57 year-old zoning code and integrate the bus system, land use and development to create a transit corridor to connect Kahului to Wailuku. 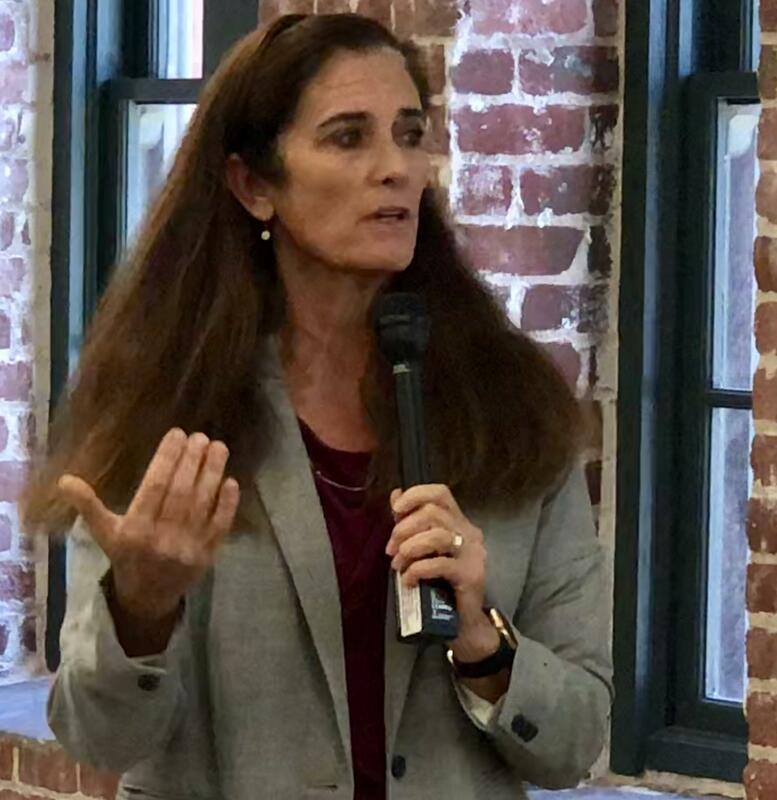 Pam Eaton is Maui’s long-range planning division chief.